Jenn is an experienced software engineer with a passion for developing and designing applications using new and innovative technologies. She spent the 2016-2017 academic year as a Fulbright Scholar taking graduate level classes and focusing on a research project involving static analysis for the Groovy programming language before joining Zenjob as a senior engineer in June 2017. 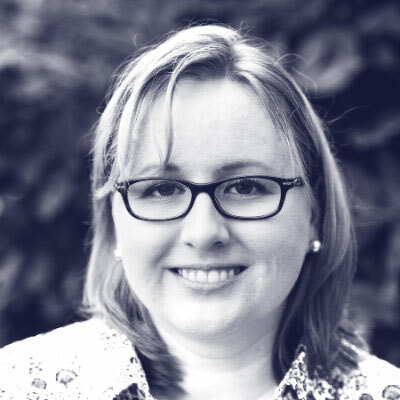 Her greatest strength is building RESTful APIs, but she has also worked on small teams where she has had roles involving DevOps, NoSQL data stores, front-end, production support, and mobile work.